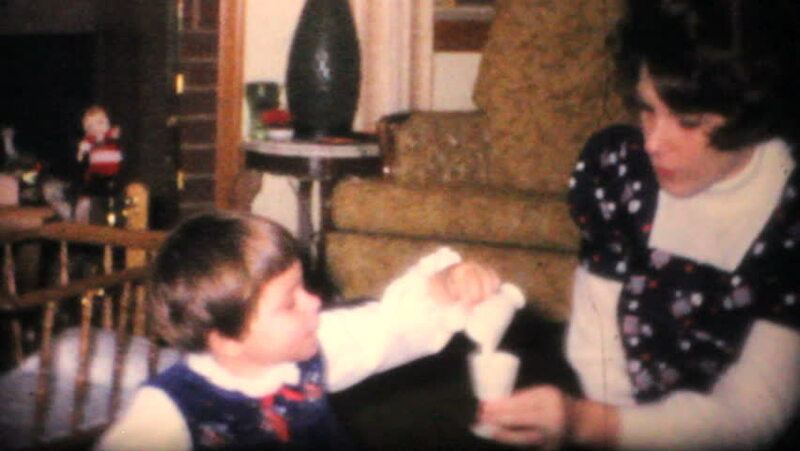 MOUNT VERNON, IOWA, 1968: A cute little two year old girl shares a tea time with her mom, dad and Grandpa in 1968.
hd00:11The Speaker Talking About Business Conference. Audience at the conference hall. Business and Entrepreneurship event. 4k00:22Beautiful lovely small home little pet brown mouse close up. running around the table playing artist. hd00:16Handheld medium shallow depth of field shot of coffee flowing into a cup from a coffee machine, being grabbed and served by a barman with a flannel shirt inside a pub.